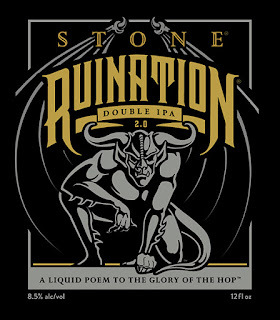 Are you a citizen of Stone Ruination Nation?? Stone Ruination Nation is a celebration at stores, bars and restaurants nationwide featuring the newly reintroduced Stone Ruination Double IPA 2.0 and the sought-after annual release of the massive 2015 Stone RuinTen Triple IPA. 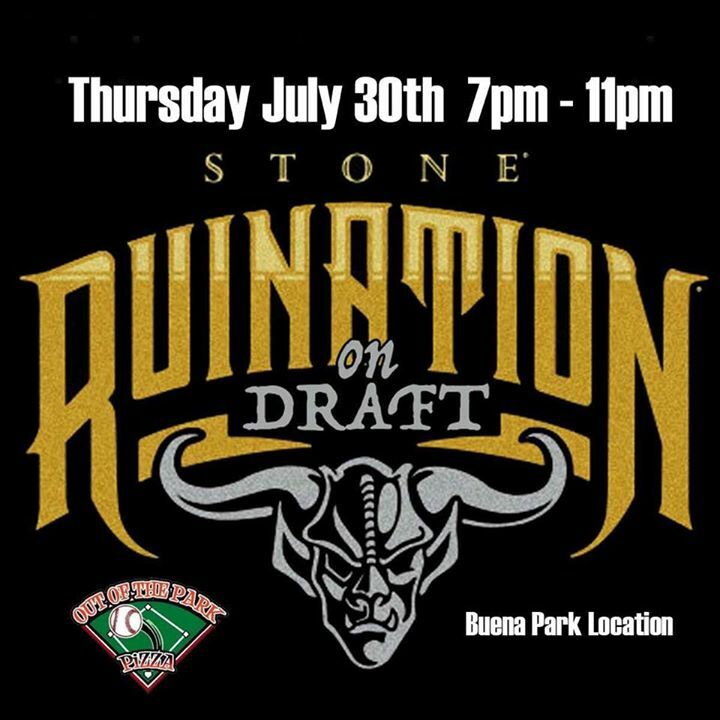 This Thursday July 30th, Out of the Park Pizza in Buena Park will be helping Stone Brewing Company celebrate Ruination Nation. 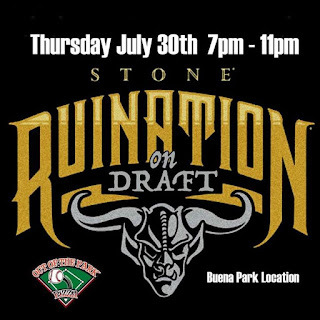 The celebration of all things Stone Ruination will begin at 7 PM and there will also be some sweet Stone swag available for attendees! Costa Mesa, CA--Brew Ha Ha Productions, creator of the most award winning craft beer festivals in Orange County, along with the OC Fair are pleased to present the 2nd Annual Brew Hee Haw Craft Beer Roundup on July 18-19 opening weekend of the OC Fair. 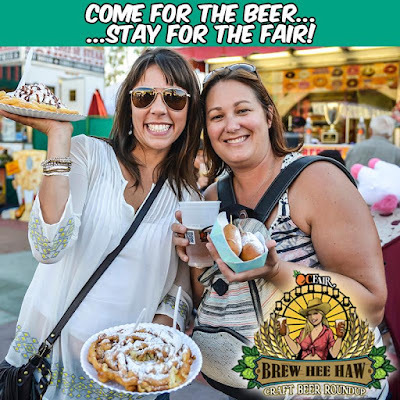 The Brew Hee Haw offers day and evening tasting sessions and includes free admission to the OC Fair, a commemorative festival glass and special presentations by "Dr." Bill Sysak. Brew Ha Ha Productions puts on some of my favorite events, such as the Sabroso Craft Beer and Taco Festival and the OC Brew Ha Ha. Additional new features at this 2nd annual event are unlimited 2 oz. pours, more than 80 craft beer selections from some of the best breweries in the county, and no ticket fees when you buy the print at home tickets! Two VIP sessions are offered on Saturday July 18th (12-4 p.m.) & (5-9 p.m.) and one Sunday, July 19th (1-5 p.m.). Two GA sessions are offered on Saturday July 18th (1-4 p.m.) & (6-9 p.m.) and one on Sunday, July 19th (2-5 p.m.). 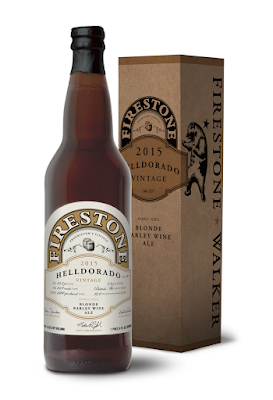 Arrive before your session of choice to ensure you have the most fun with a day at the OC Fair plus a great beer event! General Admission tickets are $50 in advance and $60 the day of the event. VIP tickets are $65 in advance and $75 the day of the event. A portion of the proceeds from Brew Hee Haw will benefit Big Brothers and Big Sisters of Orange County.